The Central Highlands province of Dak Lak seeks to improve its investment environment and become an ideal destination for investors, according to its Department of Planning and Investment. 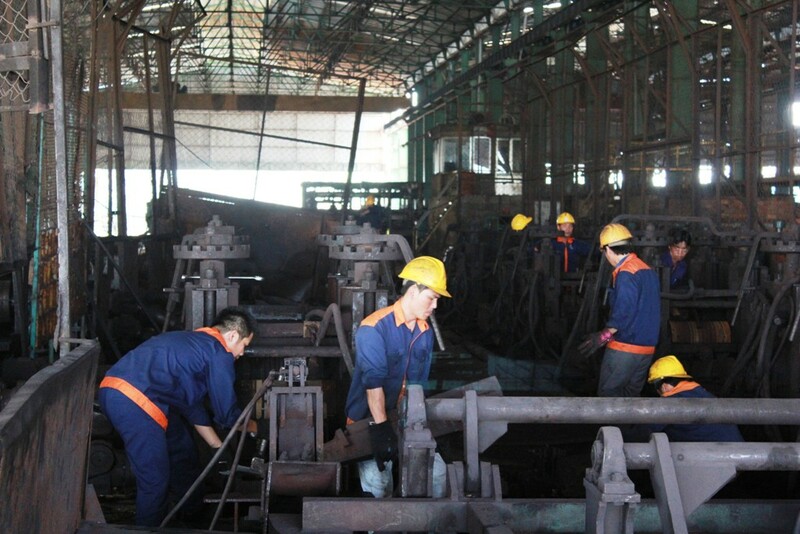 Dinh Xuan Ha, the department director, said following great efforts by authorities to highlight the province's investment and business opportunities, more and more domestic and foreign investors are arriving in Dak Lak to explore them. The province has attracted 73 trillion VND (3.28 billion USD) in more than 600 projects, including 10 worth 178.1 million USD by foreign firms. 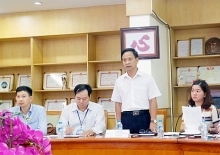 Many high-profile names such as Hoang Anh Gia Lai Group, TH True Milk Group, Bien Hoa Sugar Company, and Viet Nhat Real Estate JSC are among the investors, Ha said. 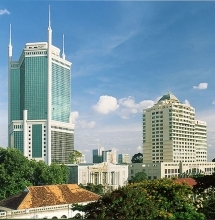 "To attract more investors this year and in future, Dak Lak will focus on planning, regularly update the list of projects requiring investment and provide full information about these projects. "Besides, it will make more efforts to improve the investment environment and its rank in the Provincial Competitiveness Index. "The province has always considered administrative reform an important factor in attracting investors." It would also strive to improve training for human resources, ensure public order and create conditions in which businesses feel secure about investing, he said. The province would seek more investment in agricultural production and processing, especially for exports and those using high-technology, industrial livestock breeding attached to the food processing industry, regional-level schools and training centres, and supermarkets and malls, he said. The 13,125sq.km province has an airport and a fairly developed road network, with many important national highways passing through it. It has more than 600,000ha of forests with timber reserves of more than 50 million cubic metres. With nearly 540,000ha of agricultural land, the province grows high-value commercial crops like coffee, rubber, and pepper, suitable for developing a processing industry around them. Livestock and poultry farming have developed rapidly in the province, providing investors a good foundation for investing in industrial-scale animal breeding, feed production, and animal and poultry meat processing plants. The province also has potential in minerals like feldspar and lead and sand and gravel for construction, meaning investors can develop processing industries. It has an abundant workforce with more than 900,000 workers, 400,000 of them trained, to basically meet investors' human resources needs./.